I recently attended a week long technical symposium which, normally, I find myself too busy to take the time to indulge. However, I realized that I had managed to let a decade slip by without connecting with peers outside of my immediate circle. So this year, I decided to reconnect and get inspired. In addition to an impressive forum of technical presentations the symposium hosted a rather large trade show. By about mid-week, I had had my fill of technical papers and so decided to stretch my legs and spend the rest of the day walking the show floor. This gave me a good opportunity to talk to vendors and get updated with the latest technical advances. By days’ end I came to two conclusions; 1) in my ten year absence very little has changed, industry wide, with respect to any significant technical advances, and 2) the word “innovation” has become ubiquitous. 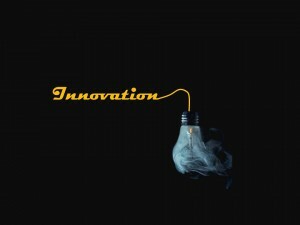 Today, “innovation” no longer refers to anything which is actually new or any truly significant advancement in technology. In reality, innovation has become nothing more than a market strategy used to convince investors of potential growth when in fact there isn’t any. It is perceived as providing a huge competitive advantage in a slow growth, stagnant economy. Unfortunately, my company is not immune from this thinking. 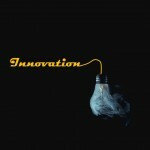 I can recall a global meeting in 2012 where our CEO used the word innovation over 20 times in his presentation! “Innovation”, he declared, would drive organic (non-acquisition) growth of the company by 150% by the year 2017. So how have we done? With one year to go to reach our goal, our internal non-acquisition growth is a 0%. We obviously have a lot of ground to make up by year end. 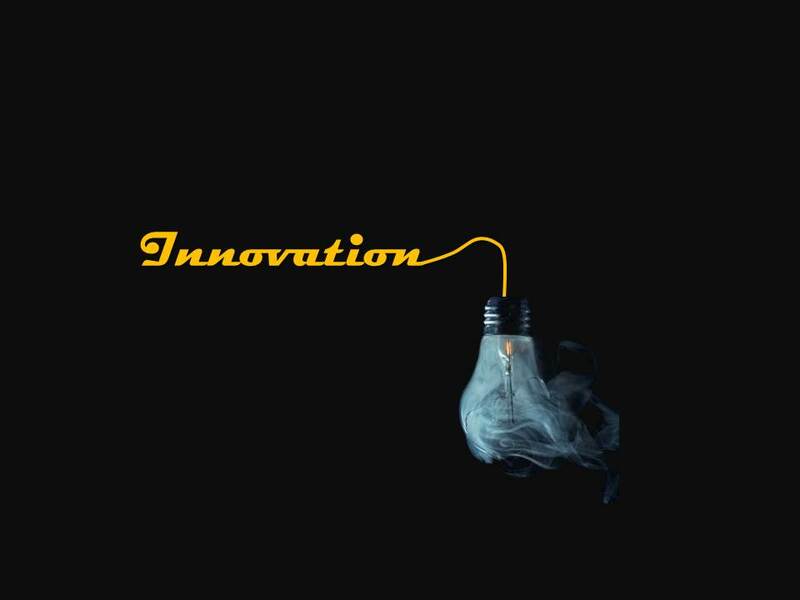 So why all the buzz around innovation? In previous posts I’ve focused on abortion as a moral issue, but we most also consider its effect on the economy. Since abortion was legalized in 1973 by Roe v Wade, over 50 million babies have been killed. This is 50 million consumers not consuming, 50 million tax payers not paying taxes, and 50 million workers not producing new goods. The loss to the GDP has been estimated at 38.5 trillion dollars . We have not only become morally impoverished by the killing of 50 million babies but we’ve become economically impoverished and no amount of “innovation” will lift us from this tragedy.